Heaven or Hell? Which fate awaits you? Let's see! 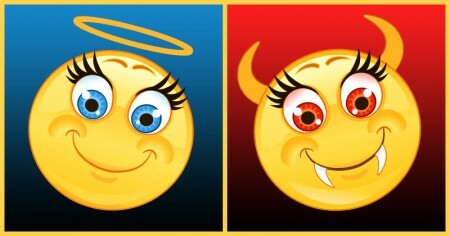 Do you deserve Heaven or Hell?